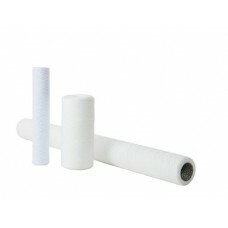 HENEK's stringwound filters provide depth filtration and exceptional prices. Cartridges are available constructed from many different materials offering excellent compatibility with many fluids and temperatures. The stringwound cartridges are available in sizes to fit most commercially available housing.